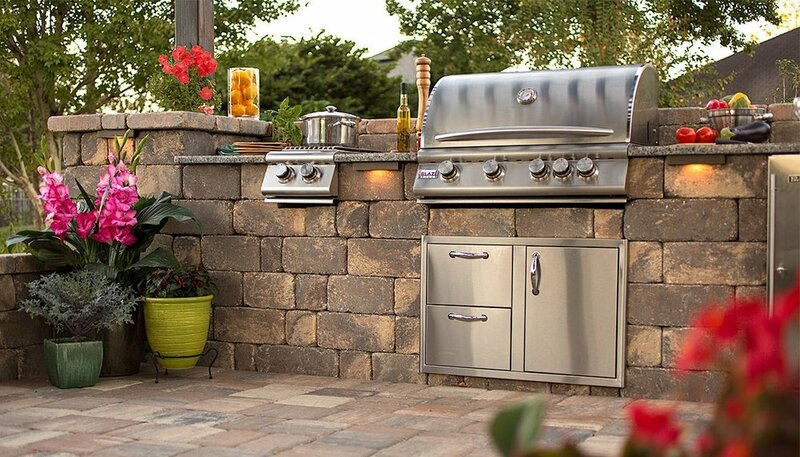 Whether it's an outdoor kitchen, seating wall, columns, or an erosion control retaining wall system our wall block products are versatile enough to meet any of your hardscape design needs. Available in three unique shapes and sizes, these wall blocks feature a weathered, cut-stone appearance. We can install them in a pattern or irregularly to emulate that old world European look. 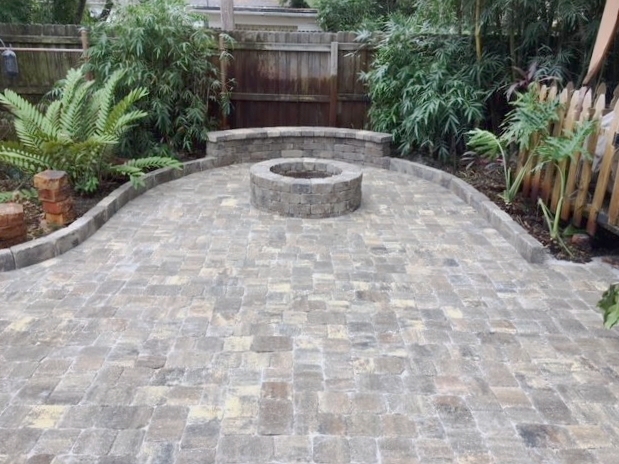 Call us today to discuss the many options for your outdoor space.